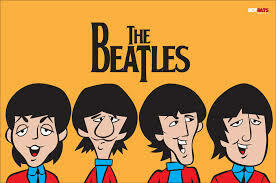 This is the official web site for the radio series that tells the back story of over 100 Beatles songs. Each episode is a four minute audio feature that uses an original script based on extensive research, audio interviews and music to create an informative and entertaining listening experience. and narrated by Susan Kreutzer. 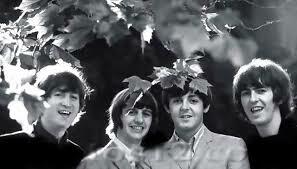 On August 5, 1966 the Beatles released their seventh British album; Revolver. And the last track, emerging from what felt like the depths of eternity was a droning, swirling, sound effect laden opus that would reveal the innovation and new daring direction the group would take from there forward. At a press conference during their summer 1966 tour in America, the Beatles are asked about this new song. 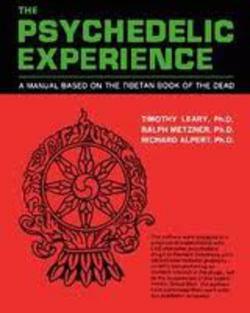 In January of that year John Lennon was reading a book titled ; The Psychedelic Experience, A Manual Based on the Tibetan Book Of The Dead. 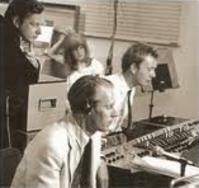 The recording was a technological breakthrough on many levels. The basic track is a drum and bass tape loop which plays one C chord over and over. The vocal was run through a device which was invented by the engineers at Abbey Road Studio called ADT, short for automatic double tracking. 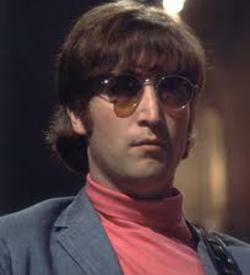 The swirling seagull and other sound effects were tape loops which Paul McCartney had made at home. 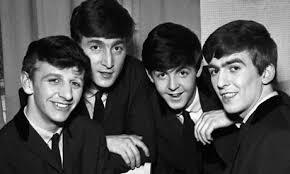 They were faded into the mix simultaneously from separate tape machines in various rooms at Abbey Road studio with each Beatle, producer George Martin, and Engineer Geoff Emerick all manning separate faders on the main mixing console. George Martin has said that the mix could never be duplicated because it was done in real time. 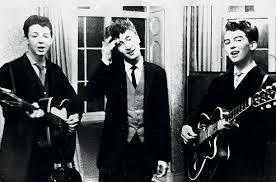 For the last verse, John wanted his voice to sound like it was coming from a mountain top, so Emerick ran the vocal track through a rotating Leslie speaker which can be heard slightly feeding back right after the backward guitar solo. The resulting recording has been widely characterized as a masterpiece. 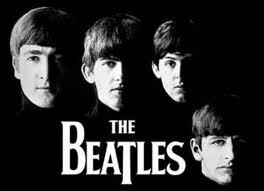 The Beatles and their creative team at the height of their creative powers, and with Sgt. Pepper still to come.